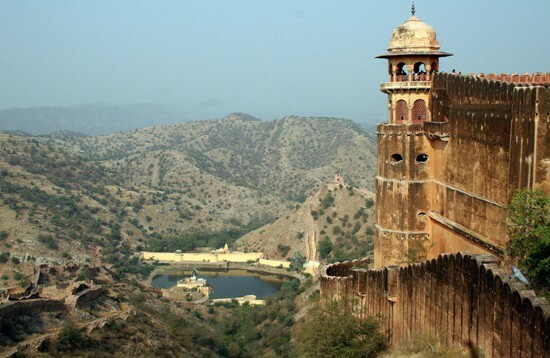 Kumbhalgarh Fort is the second most important fort in Rajasthan after Chittaurgarh. 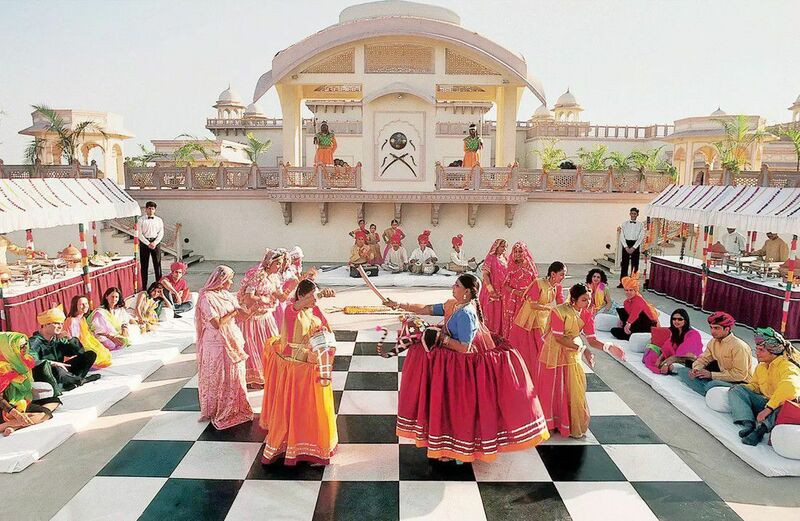 It is located at a distance of 64 kms from Udaipur in Kelwada tehsil of district Rajsamand of Rajasthan State. 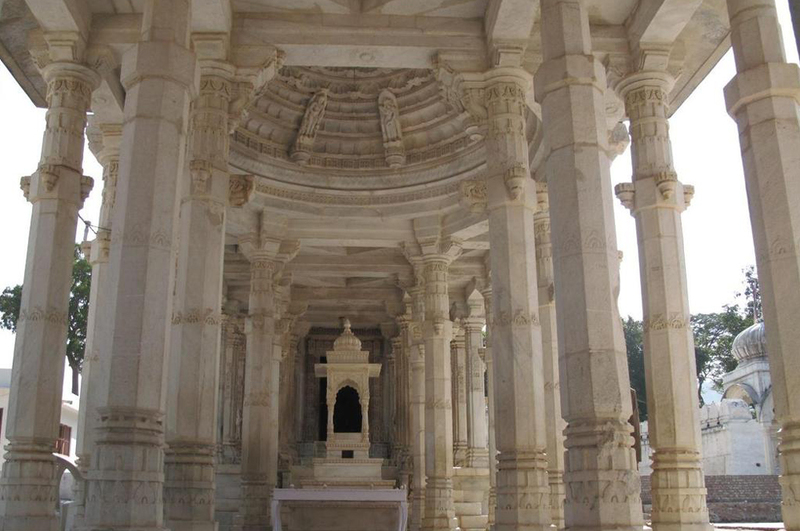 Built in 1458 by Maharana Kumbha, a Mewar king, the fort derived its name from the same factor. 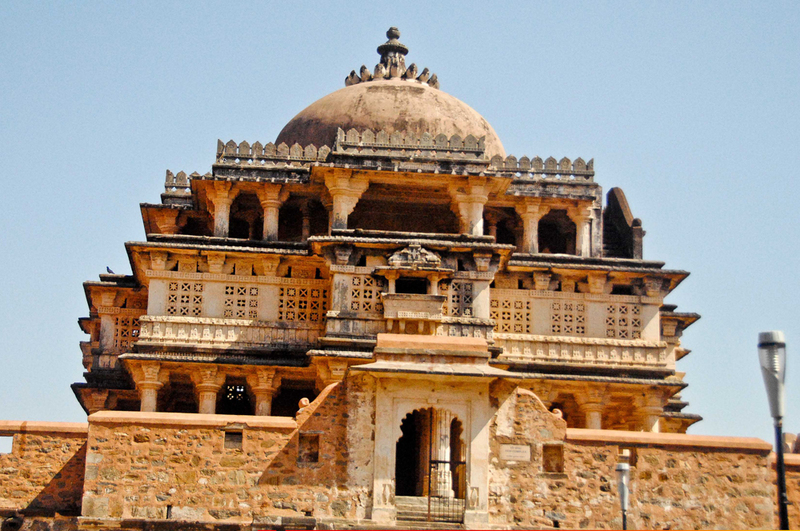 Later, Maharana Fateh Singh renovated the fort in the 19th century. 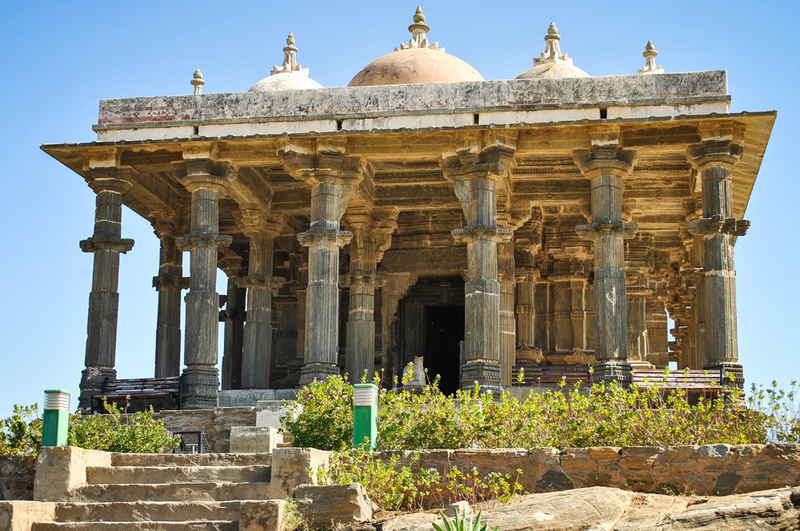 Rana Kumbha who found the fort of Kumbhalgarh got it constructed in the 15th Century. 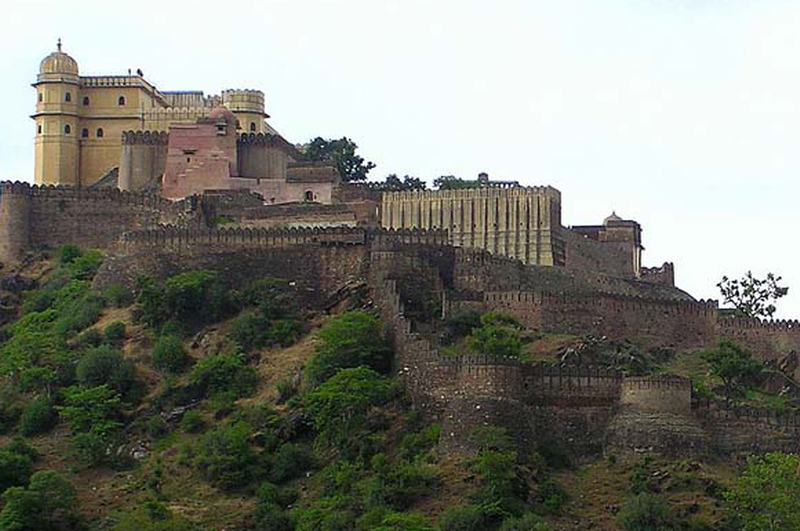 Kumbhalgarh Fort was one of the very few forts in history, which never got conquered. One of the most important reasons stated for it is the aggressive or the hostile landscape of the fort. By Air : The nearest airport is Dabok Airport. By Road :Nathdwara(shrinathji) is a nearest bus stand. 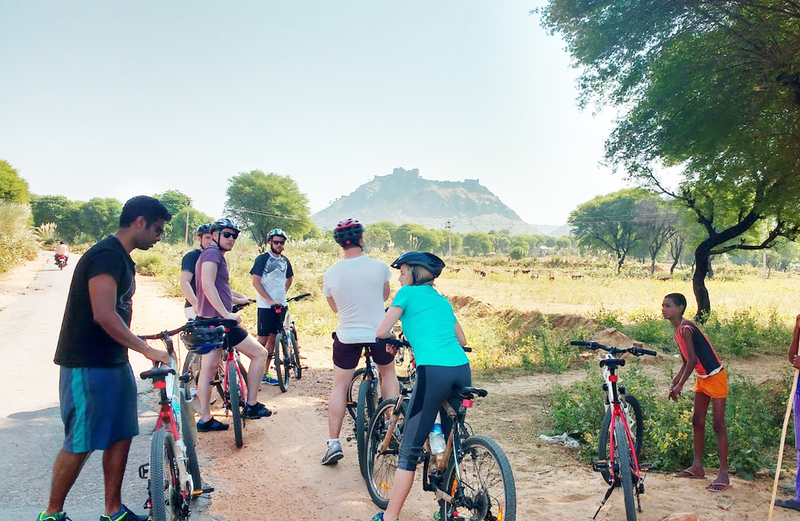 There are no bus routes from other major cities to Kumbhalgarh. 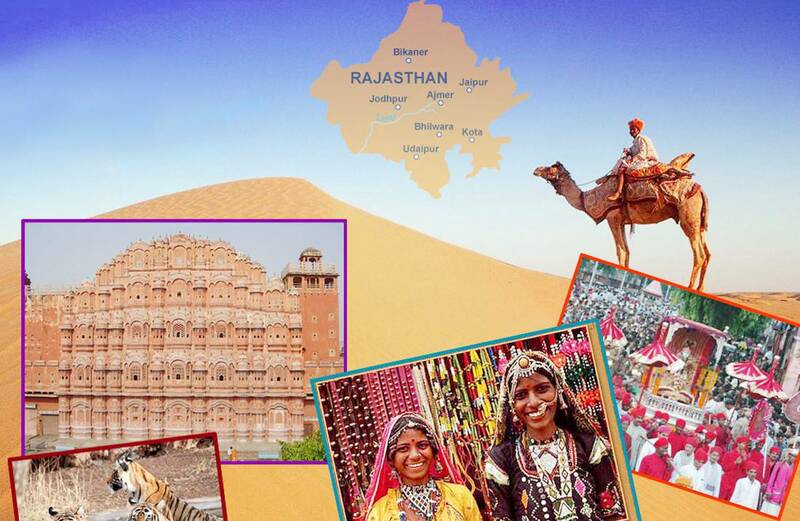 By Rail : Instead of Kumbhalgarh you can a get a train to Rani on regular basis. 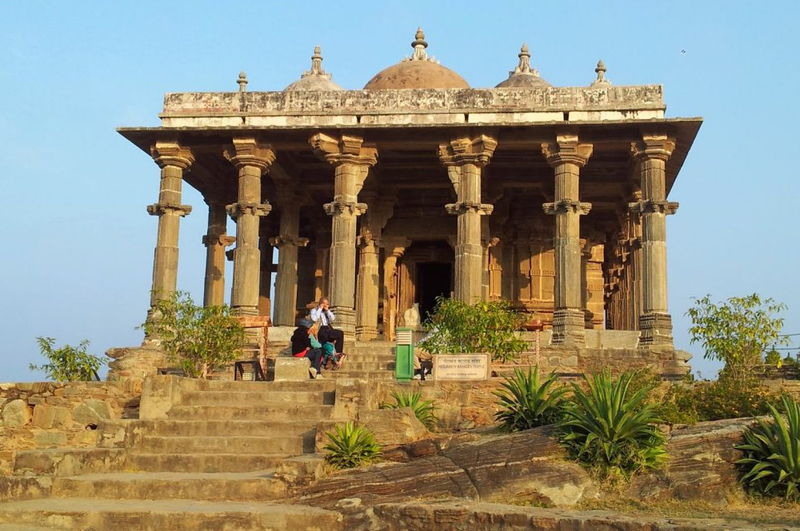 Tourist Attractions Kumbhalgarh Fort, Vedi Temple, etc.